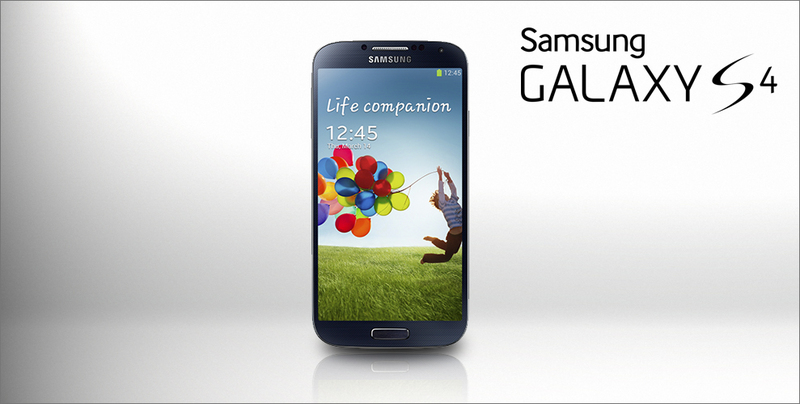 Few days ago, Samsung were celebrating their surpassing 10 millions Samsung Galaxy S4 sold, and announced at the same time 3 new colors available next summer for the smartphone (red, purple and brown). 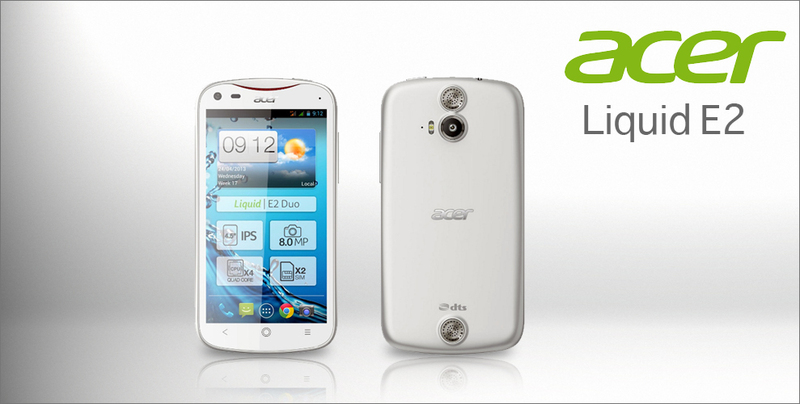 Taiwanese builder Acer recently unleashed its Acer Liquid E2 Duo, a midrange smartphone running on Android Jelly Bean 4.2.1. 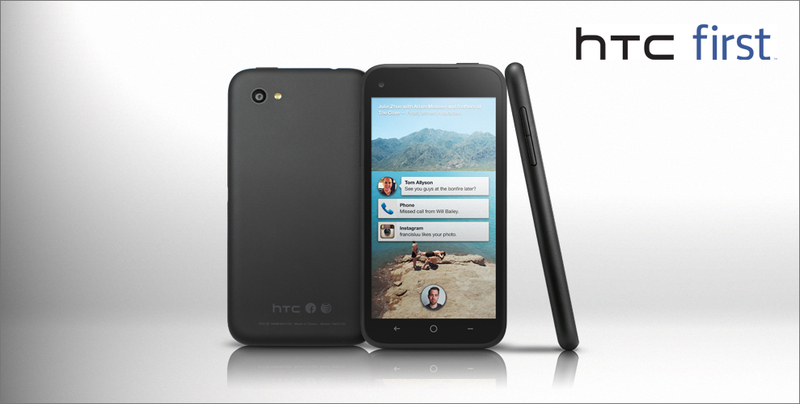 Taiwanese mobile manufacturer HTC recently offered an HTC first version with built-in Facebook configuration, “Facebook Home”. With the nickname of “Facebook phone”, this HTC device recently went under some harsh criticals, along with rumors of its discontinuation due to poor sales. Unveiled in London yesterday by Nokia, the Lumia 925 will be available soon for european and chinese markets, later in the US, and we’re still awaiting for updates on its availability for the rest of the asian market. 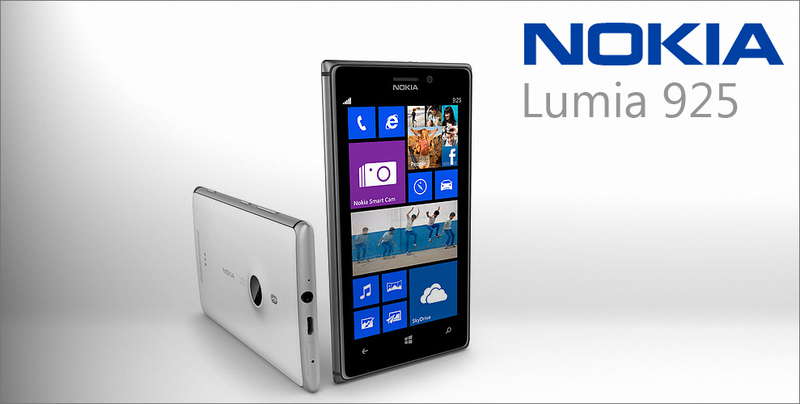 Retail price of the Nokia Lumia 925 is expected to be around 611$. 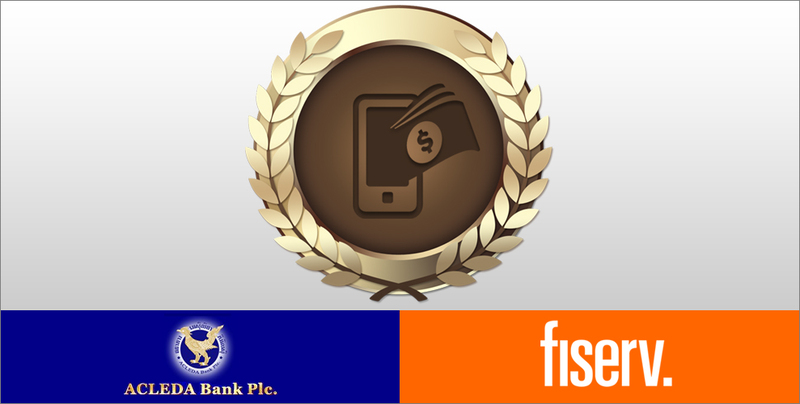 Last april 24th, cambodian Bank Acleda, and Fiserv, its technology partner, were awarded for the “Best Mobile Banking Project” of the year 2012. This award was received during the seventh Asian Banker International Technology Implementation Award Programme, in regards to Acleda Unity project.